ESN JKL Pre-Vappu Sitsfest: "Colourful Only"
Plates 10€, ESNcard discounts also on drinks! 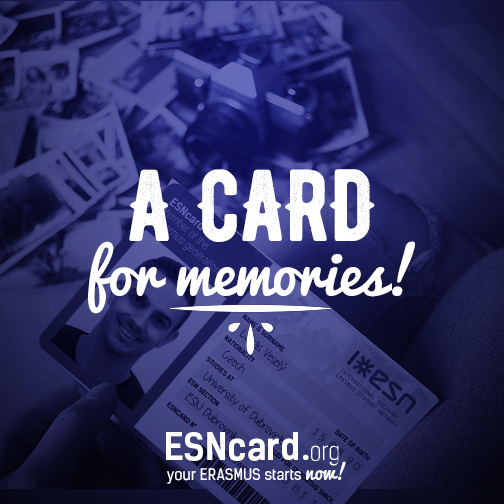 Wanna get an ESNcard? 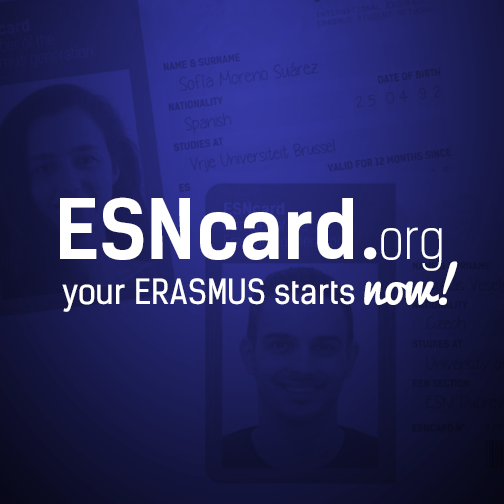 See the benefits of an ESNcard Register as a member here and go talk to the ESNers! Sales & much more tomorrow 9.1.